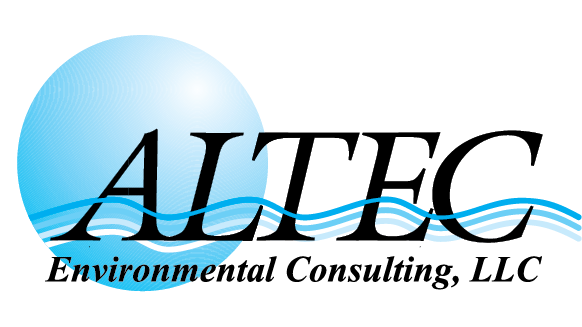 ALTEC is licensed to perform asbestos and lead activities in several states. Our solutions are based on extensive knowledge and experience. Our Professional Engineers, Industrial Hygienists and Environmental Technicians routinely assess and manage asbestos and lead problems for our clients from the initial inspection through removal. All asbestos activities are performed under the strict regulations set forth by the local and/or state regulatory agency, Asbestos Hazardous Emergency Response Act (AHERA), and Environmental Protection Agency (EPA). Our asbestos professionals are state and AHERA-accredited building inspectors, management planners and project designers. All lead activities are performed under the strict regulations set forth by the local and/or state regulatory agency and Environmental Protection Agency (EPA). Our lead professionals are state and EPA-accredited lead inspectors, risk assessors and project supervisors.